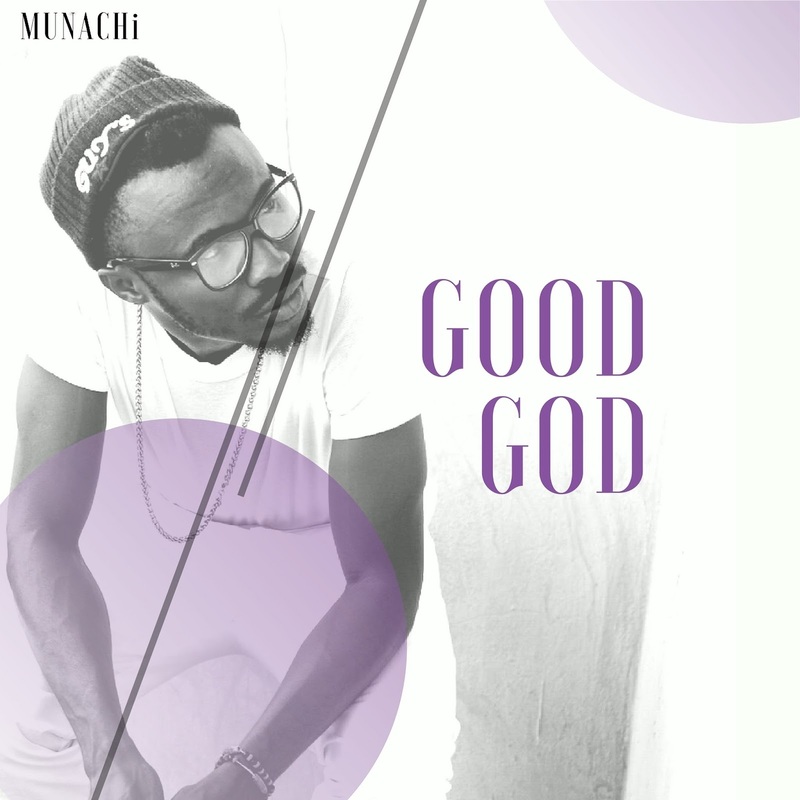 Gospel music artiste Munachi has followed up his recent success with the visual of his spirit filled track Good God. The urban Gospel artist Munachi released the single off his upcoming mixtape N.W.C.R. (Now We Can Relate).